Meeting schedule for March has been added to Events. We encourage you to attend as many meetings as possible. The character of our home town depends on it. 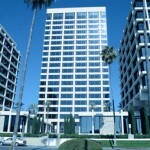 as they become available from the city. 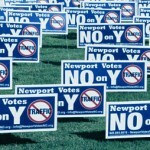 Line in the Sand and members of the public requested a better balance of representation, particularly with more resident-focused views on balanced development. The council agreed to add two additional members to the Steering Committee (seven rather than five), and required that the GPU meetings remain on schedule, starting February 13 as planned. The application deadline is noon, March 6. As soon as applicants have been chosen and approved by City Council, they will join the Steering Committee. Read more here . . .
Our recommendation for one of the two newly created Steering Committee positions is Tim Stoaks, who lost his bid for a City Council seat in 2018 by just 36 votes. Tim has been actively involved in a number of Newport Beach projects over the last few decades, including the Santa Ana Heights annexation and its Redevelopment Agency, the OASIS Senior Center project and more. He has a proven skillset that will benefit the General Plan Update process, and we know he has the trust of at least 18,422 Newport Beach voters! SPON maintains comprehensive information about the general plan. Visit their website sponnb.org and type “general plan update” in the search box. The city has set up a new webpage dedicated exclusively to the General Plan Update. 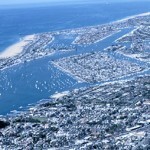 Meeting schedules, materials and a link to the current General Plan are available on this page: newportbeachca.gov/gpupdate. The PowerPoint presentation from the January 8 Study Session is available on the page link above (or click here). That PowerPoint was also used at the February 13 Community Meeting, with a few slight modifications. 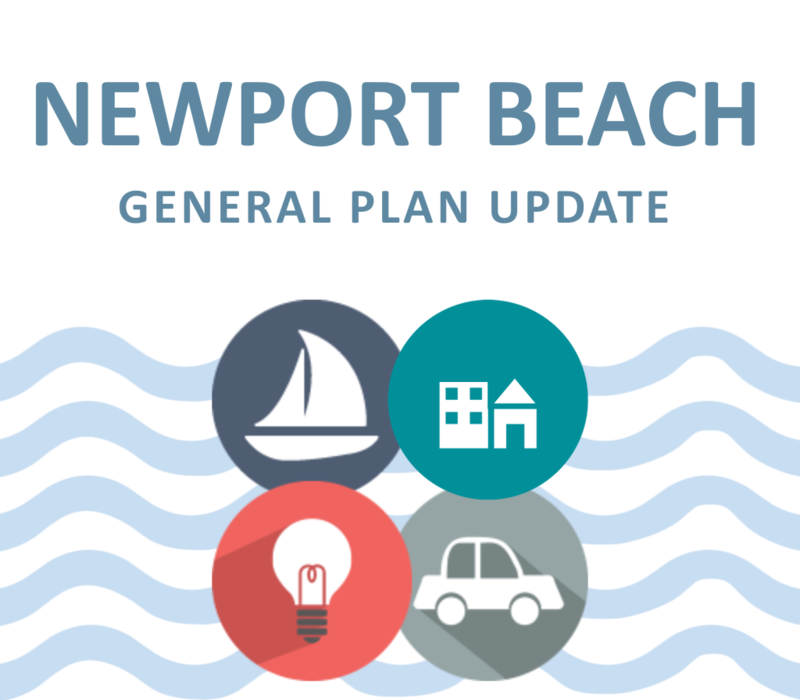 The city has established a specific email for use during this process (GPUpdate@newportbeachca.gov), and encourages all interested stakeholders to sign up for General Plan Update email notifications. Go to the city’s website and type ENEWS in the search box. That will take you to the sign-up page. Follow instructions, and be sure to click on the envelope icon for General Plan Update. Be sure to check our Events page where we will publish announcements of General Plan Update (GPU) meetings on a regular basis. Your active participation in these meetings is critical in developing our hometown’s blueprint for the next decade and beyond. In addition to participating in the GPU process, there are important development projects that we need to monitor. Koll Center Residences, a high-rise complex spanning across three towers in the Airport Area near Jamboree and Birch, has come back to the Planning Commission for a Study Session redo. The initial study session was abruptly halted mid-meeting as several commissioners identified their financial conflicts of interest in this project. Stay tuned as more information becomes available. 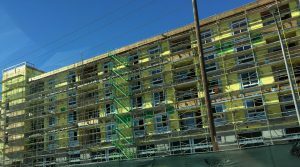 And just a block or two away, our neighbors in Irvine keep building more and more high-density projects from our shared boundary line to its northernmost city limits. We are all in this together, and together we can effect positive change. Line in the Sand will continue to monitor development projects, participate in the General Plan Update process to the fullest extent, and encourage our council members to foster an open, transparent and inclusive city government which includes active citizen engagement and a respectful dialog with voters of varying points of view. You can help by engaging with your neighbors on these issues, and scheduling time with your council members and key city staff for meaningful conversations about your vision for our city’s future. This is especially important as the General Plan Update process officially kicks off in February 2019. To stay informed: visit our website, follow us on social media, and encourage your like-minded friends and neighbors to subscribe to our E-News updates. 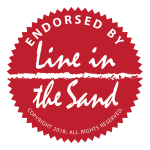 We thank you for your past support and willingness to talk about and tackle the big, important issues..
We need to draw that line in the sand that says “this far and no farther”? Why are our City officials chipping away at the very things that are important to those who chose them to lead? Why is this happening? Why do our City officials allow never‐ending exceptions and modifications to our planning policies and guidelines, effectively allowing developers to dictate height and density allowances? We’ll keep you in the know about upcoming plans and activities on the topic of high-rise and high-density solutions for Our Town. This is especially important as the City is preparing to embark on its General Plan Update process which will formalize the vision of Our Town for years to come. We cannot afford to overlook or underestimate this opportunity. We must work together to find common ground on the vision of Our Town. If you are NOT already getting our Email Newsletters, do so simply by clicking on the button below.